Coffee cleaning liquid (14 fl. oz bottle), sold in pairs. Blue liquid Coffee Cleaner provides users easy cleaning of pressurized portafilters, Saeco brew groups, airpots, satellite brewers, and thermal servers. 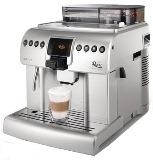 It removes stale coffee oil residue for fresh and better tasting coffee. Use for removing coffee oils which clog filter screens, filter cups, diffuser plates, brew group valves in automatic machines and to clean coffee stains in visible areas on the machine. 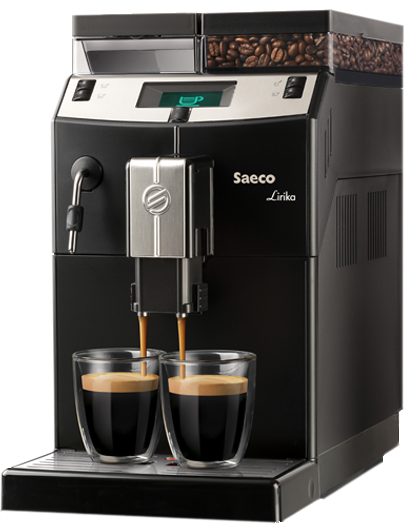 Use for soaking in and flushing pressurized portafilters in Saeco semi automatic espresso machines. 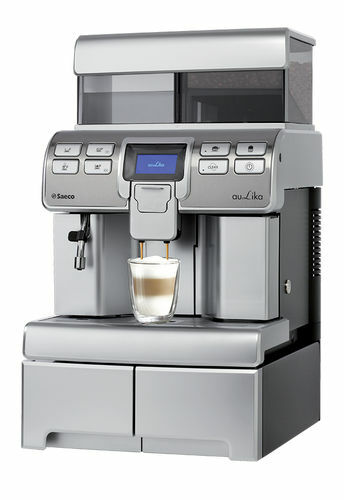 Use for back flushing of group head in Gaggia Baby, Classic Coffee, Tebe, Rancilio Silvia and all commercial machines. It works better than tablets. Instructions for use: Mix ratio: 1 teaspoonful. in 1/4 gallon of hot water. Soak a rag and wipe coffee stains off. Use solution to flush parts to be cleaned. Parts with tough stains and hardened coffee deposits can be soaked for 10 to 15 minutes and cleaned with a brush or wiped with a rag. Air dry or wipe clean parts before next use.